“Carol is a dynamic, engaging speaker and her message to “Slow Down To Power Up, hits a cord with both men and women. We all can benefit from her advice, embrace her philosophy and begin to lead a more joyful life. She touched the hearts and minds of 220 guests at the 2015 Women on the Move luncheon and hope to have her speak at Chapter events in the future”. 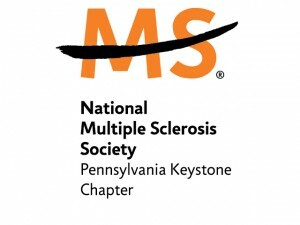 Anne Mageras, President, Pennsylvania Keystone Chapter, NMSS.